Look sharp and tidy all day in these affable shorts. Made from soft finish, crease resistant gaberdine that is built to last, our Arabanoo shorts also provide excellent stain resistance thanks to a long-lasting DuPont Teflon treatment. These shorts present infinite storage, in addition to handy side pockets the Arabanoo also features a secure zip pocket to keep coins safe. 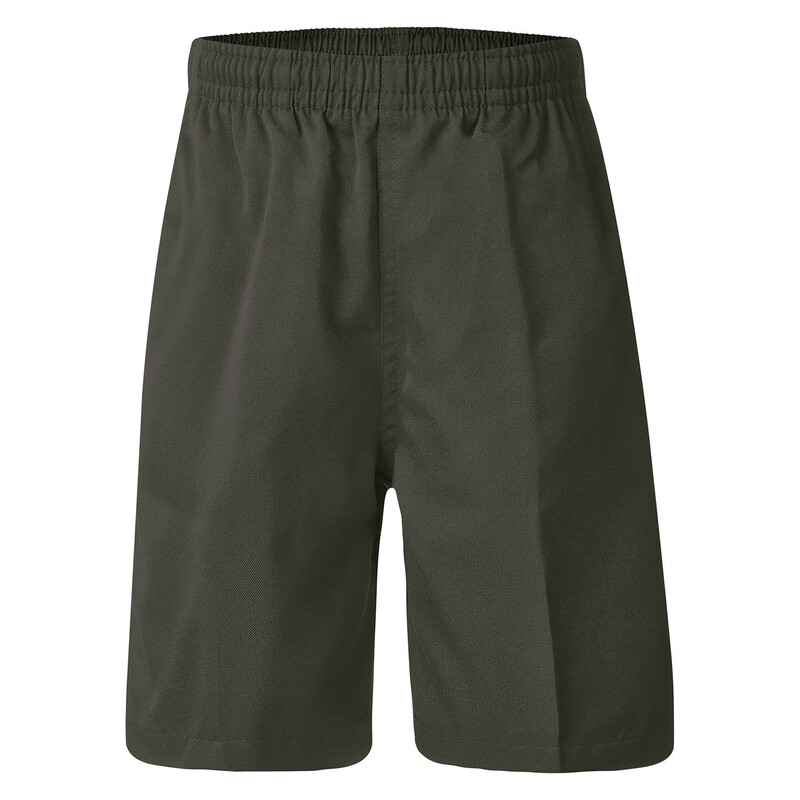 With UPF protection and an adjustable drawcord waist these shorts are the perfect fit for classroom explorers. Great quality and value. Washes well and no need to iron if hung up correctly to dry. My son loves these shorts. They are a little long in the leg and he found the drawstring long but fixed by cutting it to a length he found comfortable.Recommend these shorts. My kids drag these through school, footy and park adventures. They love them.